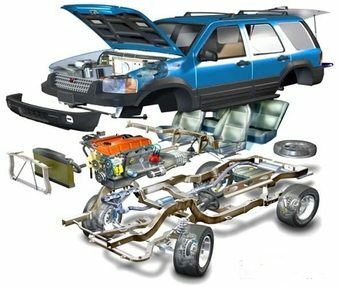 For over 40 years, Charlie Graham Body Service has been known for being the leader in expert collision and mechanical repair. But did you know that we also have a complete service department? We offer a comprehensive and affordable menu of mechanical repairs, and we can handle most routine maintenance for almost any make or model of vehicle. Your driving safety is paramount at Charlie Graham, and our trained and certified technicians are second to none. You can see it in their work, which is backed by our continuous investment in state-of-the-art automotive technology and tools to ensure the most dependable repairs. No more scheduling a date with a dealer. Our advanced computer systems negate the need for such special, inconvenient —and often more expensive — trips. From maintenance schedules to recalls and technical service bulletins, we can save you time and money!